Of course my guys get some candy in their Easter baskets. But honestly, neither of them is huge on candy and who wants to fill a basket with only candy? I’m always on the hunt for cute non-candy ideas each year to include in their baskets. 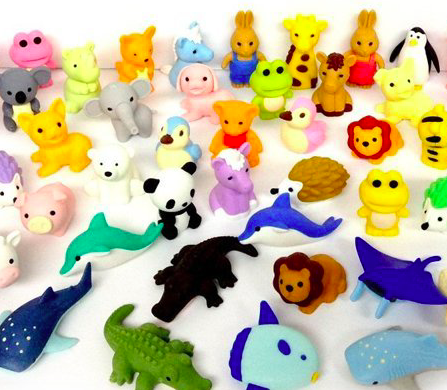 Animal Erasers– we have gotten little puzzle erasers as animals, dessert treats and other shapes over the last year and the kids and their friends go nuts for them! 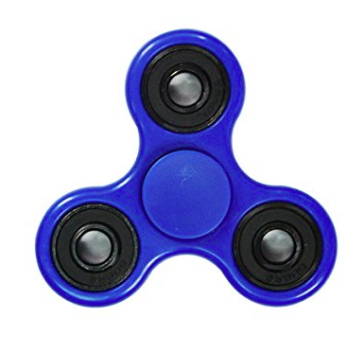 They love taking them apart as well as trading them. 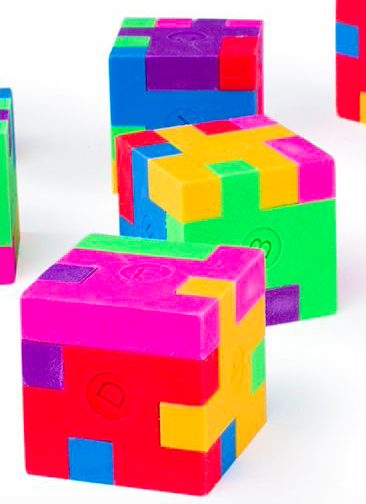 For little ones on your list, these V Tech Go Go Press & Go Smart Wheels are old school & fun! Pick from the Fire Truck, the Dump Truck or the Race Car. They press & race so they’ll provide some entertainment on Easter morning! 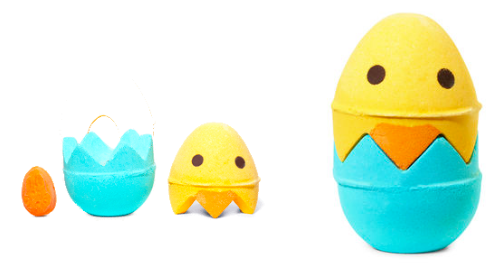 Chick ‘N Mix Bath Bomb from Lush– breaks apart into 3 pieces. 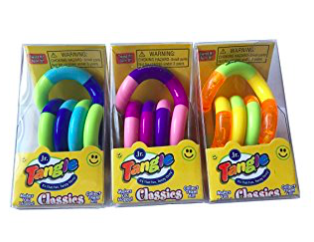 Cute & fun for bath time! 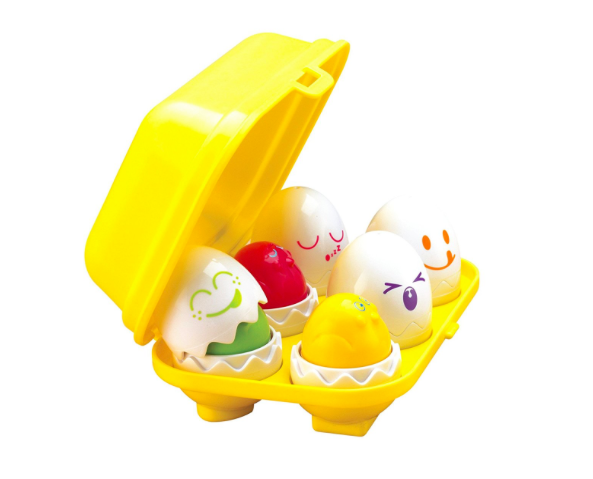 And I’ve been talking about these TOMY Hide & Squeak Eggs for years but dang, this toy lasted longer than almost any in my house. Love that it’s portable and really was truly played with for years by my boys and many other kids. And it’s very Easter friendly given that it’s eggs and all! 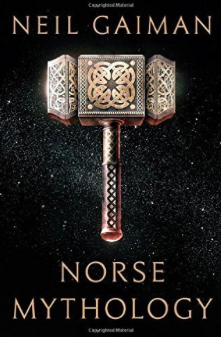 Norse Mythology– for the mythology geek on your list. I got this one for my teen who loves all things mythology and fantasy! 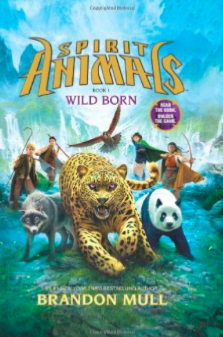 If you want something for a little bit younger reader, Cole just finished this entire series, Spirit Animals, and just loved it.